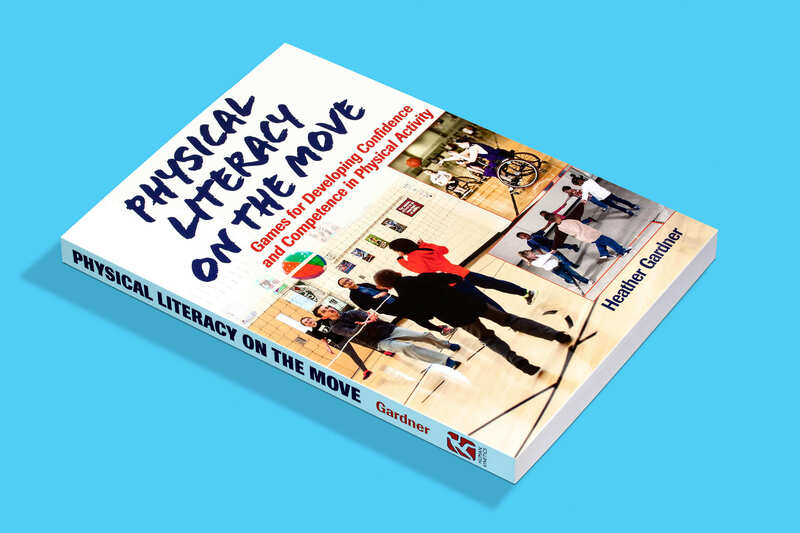 Physical Literacy on the Move from Heather Gardner helps you develop the physical literacy of your students. Written to help PE teachers of children and adolescents the book features 120 different games and activities. 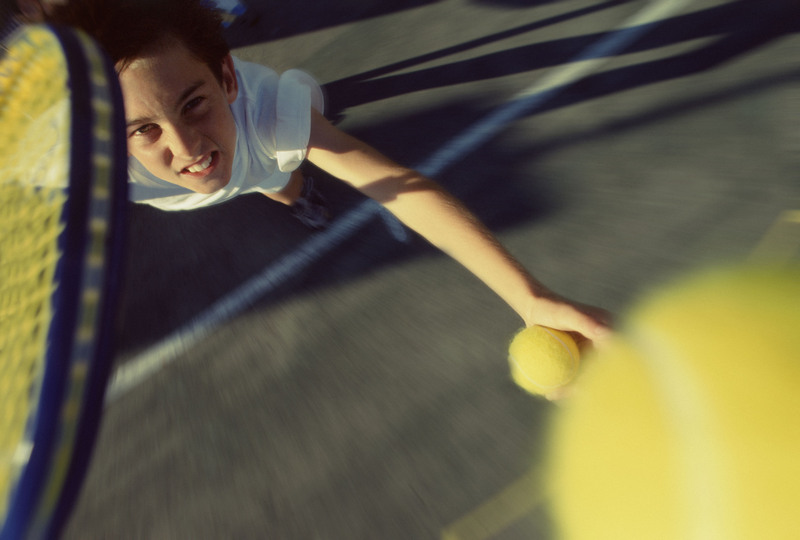 The Lawn Tennis Association (LTA) is set to follow up last year’s launch of Tennis for Kids with an expanded programme of free lessons for children aged five to eight. Nearly 1,000 LTA coaches have undertaken training to deliver the course of six lessons. The natural order of classrooms has always been for children to sit. Whether it involves talking, discussion, working in groups or just listening to teachers, most of the time children do this from the comfort of a chair. On average, most primary school children spend 70% of their classroom time sitting down. Outside the classroom the number of children walking to school has decreased and, at the same time, many more children are now spending longer staring at screens. A 2015 study found that children aged 5 to 16 now spend an average of six and half hours a day in front of a screen. This is compared with around three hours in 1995. 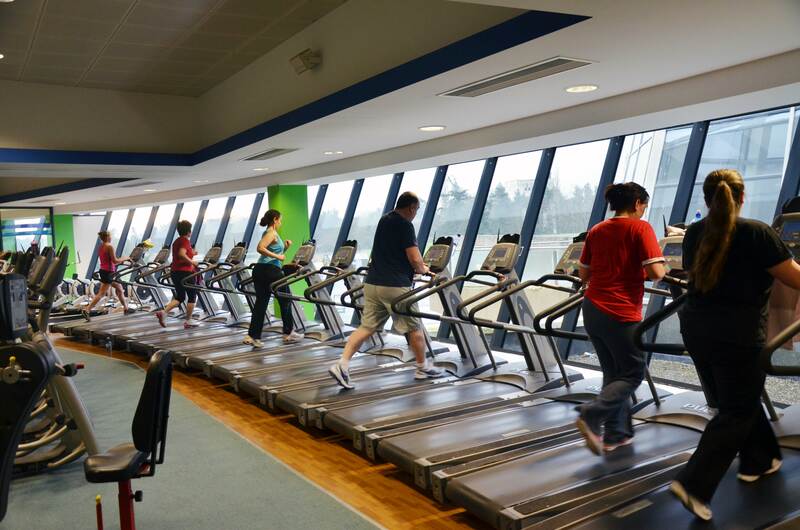 A new study has suggested that joining a gym might be one of the best investments you can make to help boost health and fitness levels. The study was conducted at Iowa State University and found that people with gym memberships exercised more and had better measures of heart health. A new study published in Physiological Reports claims that gentle exercise routines can work just as well as rigorous exercise routines. The study found that demanding exercise regimes provided no extra health benefits, nor did they burn more fat for people trying to lose weight.